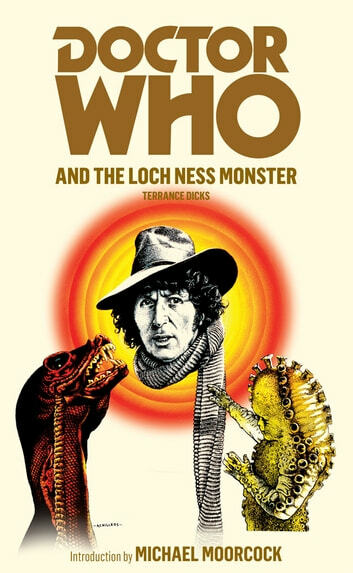 Centuries ago, a Zygon spaceship crash landed in Loch Ness. Now, with their home planet destroyed, the alien creatures plan to take over Earth. Their most powerful weapon is a huge armoured dinosaur-like creature of terrifying power that they brought to earth as an embryo - the Loch Ness Monster. The Doctor, Sarah and Harry soon discover that the Zygons have another weapon. They can assume the identity of any human they capture. Who knows which of their friends might really be a Zygon? UNIT faces one of its toughest battles as Broton, Warlord of the Zygons, puts his plan into action and the Loch Ness Monster attacks. This novel is based on a Doctor Who story which was originally broadcast from 30 August to 20 September 1975.